3 Steps to Get Your Dream in Motion! If you are like most first-time authors, or perhaps you are an established author with many priorities on your plate, either way you may find yourself the victim of never seeming to get your book project in motion… How do you get yourself motivated or organized to make your dream a reality? How do you get yourself motivated or organized to make your dream a reality? I have many conversations with authors (and soon-to-be-authors) and this a common subject of these interactions. I have found myself inspiring and motivating the author—building their dream and providing professional feedback on how they can bring it all together. That’s the emotional side, but what about the practical side, the ever-familiar “I just wish I could find the time—if I could just find a way to lock my self up so I can focus on writing…”? This is exactly why I’m writing this message, to help authors to realize their dream in three simple steps! There is a difference between being busy and being effective. 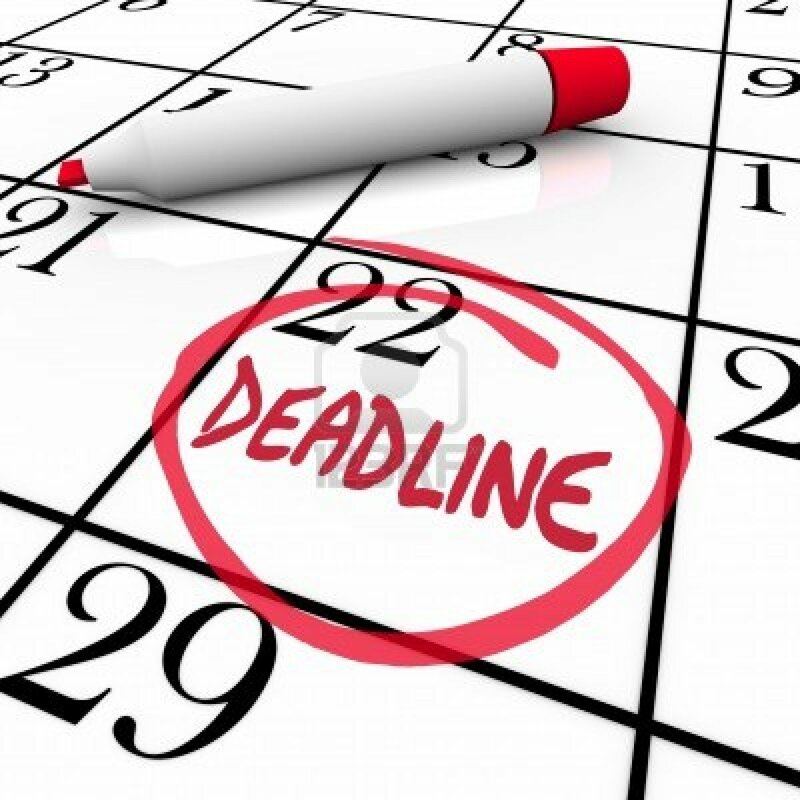 If you really want to get your book done, regardless of the motivation, you just need to decide! Simple? Yes! But, the big “but,” it’s all about what you do next, after deciding to get your book done. This is why there are three steps and not just one. 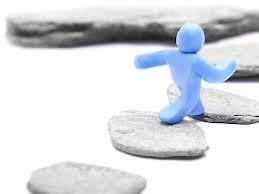 I like to view this “mentor” as being the project manager—the individual who is charged with the responsibility of getting and keeping the project in motion, keeping it on budget and on schedule. Now, in contrast, there’s also the author who “proceeds with reckless abandon.” This is the person who just puts their head down and plugs away and just keeps going until they get there. 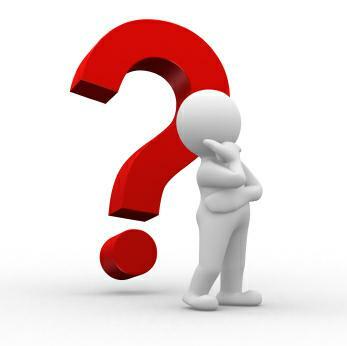 The problem often is “where is there?” I like to refer to this approach as “ignorance on fire!” and yes, it is good to be in action, however this approach can often waste time or result in a less-favourable result. So the answer is obviously somewhere in between, and getting there is the secret—via a professional resource that makes you accountable, as mentioned previously, to what you are wanting to do. Have a professional resource at hand that makes you accountable to what you want to do and acts as your project manager. At Motivated Publishing Studios we focus on the latter—actually it’s perhaps a third one which we’ve coined as “professional self-publishing,” which is all the benefits of self-publishing but with professional resources executing a predictable plan for the desired results. It’s all about getting a professionally executed book project, ensuring your 100% ownership, with all of the modern product options, format and design to meet your needs, and the option of top-flight marketing plan—without having to do it yourself! It’s all about getting a professionally executed book project, ensuring your 100% ownership, with all of the modern product options, format and design to meet your needs, and the option of top-flight marketing plan—without having to do it yourself! 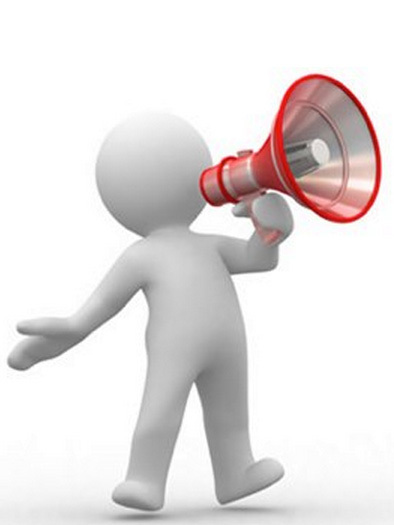 Get referrals from people who have used them before. Meet with them and engage them on a level where you know you have a good connection. Sales and Marketing is a huge catch-all phrase used all too often in business. But what does it really mean? Is everyone on the same page when it comes to defining sales and marketing? Earlier this month, I wrote an introductory article on Market Your Business—Planning is Critical, which served as a general introduction to components and phases of marketing planning. The natural progression is to now provide insight into the complete picture of sales and marketing. In my 25+ years of experience, I’ve seen too many misinterpretations of “sales and marketing” and a myriad of missed opportunities for businesses and entrepreneurs alike. Usually one common thread does come to surface when sales and marketing comes up—it occurs when sales are down or there is a focus on improving sales for an organization. I’ve seen it time and time again—sales staff have no problem (usually that’s the case, but not always…) “selling.” They can engage a prospect, develop rapport, present, handle objections and close the deal. 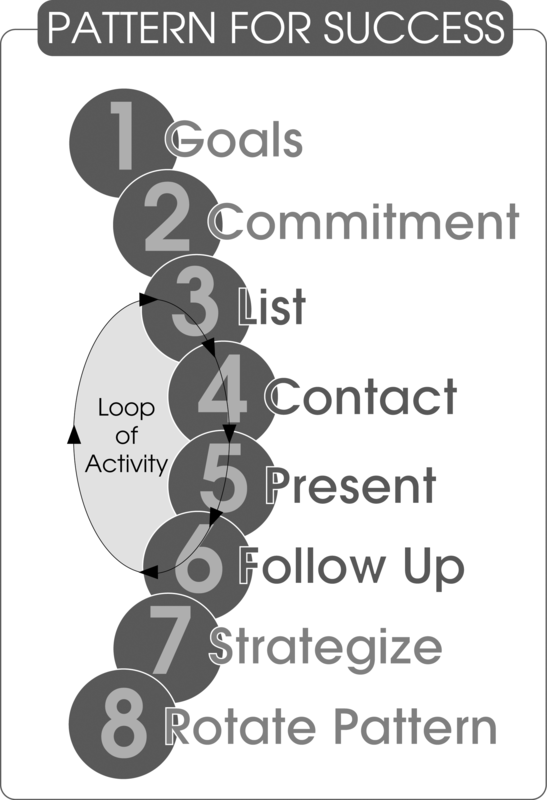 That’s the loop of activity that surrounds sales, but one missing key component is the input, or flow, of prospects to sell to! I’ve even heard sales professionals say “if they could just give me a steady flow of willing buyers, I could sell them all day long!” Furthermore, there is often some mud-slinging, typically relating to marketing, market perception, “if our company would only…”—you get the picture. Now I do get it, these are just some of the symptoms of sales challenges, or perhaps they are simply every-day businesses challenges. Either way, they are not the “problem,” they are simply symptoms of not having a plan, having an ill-conceived plan, or the result of an incomplete sales and marketing plan. This article is about setting the framework for the essentials of a successful sales and marketing plan. This will always be a sound fundamental of success—know who your customer is! 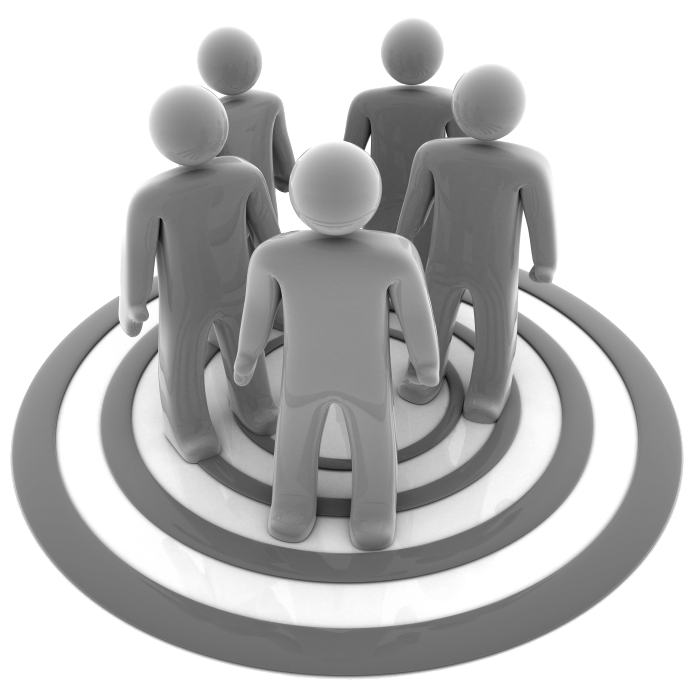 Your target market influences how you will market your business. Too often businesses will come up with great ideas, or so they think, to increase sales, only to find out that they haven’t considered their target market. Don’t make these types of costly mistakes. Do you have a profile for your ideal customer? Does your ideal customer know that you exist? Today, essential technology for sales and marketing must include the use of modern online tools. Having a website (CMS-based of course) with a sound design is the cornerstone of successful sales and marketing. Having a website that is fully optimized, linked to social media platforms and is faithfully (ie. consistently) updated with new relevant content will enable your business to deploy tactics that can greatly improve sales results. It is vital to know that success with technology does not come with needing to pay for the “latest and greatest.” Today’s technology can allow you to take steps so that you can phase in newer pieces as your business grows and moves forward. The key here is proper planning! Every business has a sales cycle, but not all businesses know what their sales cycle looks like! That being the case, how can a business improve sales if they don’t have a clear understanding of where they are at? 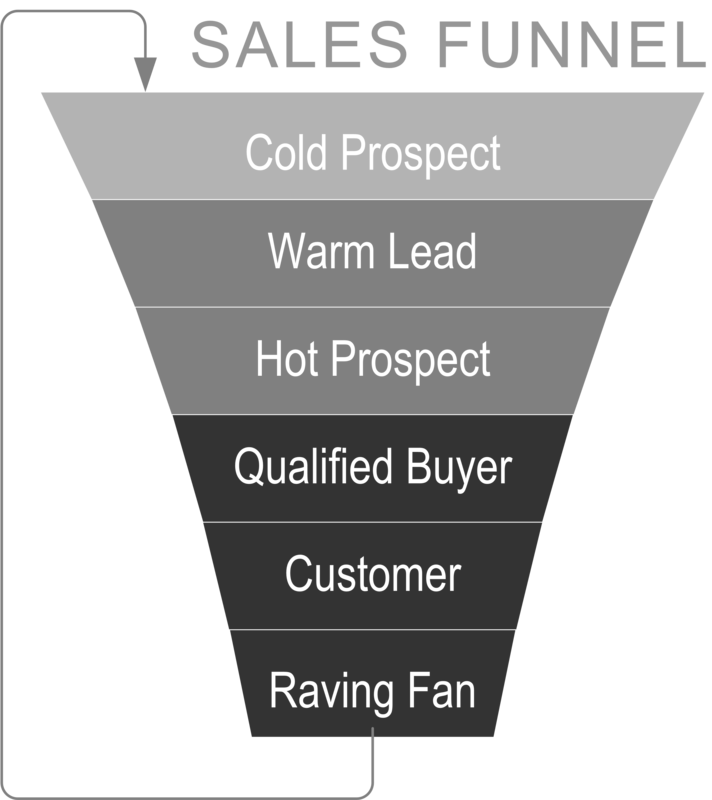 Like the sales cycle, the sales funnel is a key element for ongoing success. Sales is all about filling the funnel and generating results! This is where my opening comments regarding faltering sales and what I’ve heard sales professionals say when this occurs, fits in. The sales funnel can always measure success and future success of an organization’s sales efforts. Sales and marketing is all about filling the sales funnel. 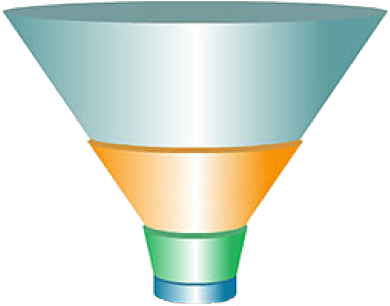 Today there are several methods for even automating many portions of a business’s sales funnel. Can you image what your business would be like if your sales team had a never ending lineup of prospects that were already qualified as buyers? Sound too good to be true? There is inbound marketing technology and tactics available today that can be deployed by your organization now! Now, as before, a proper plan for implementation and scaling may be needed (and budget too), but knowing this is possible is something that your sales and marketing planning should include. So here it is, putting the 5 essential elements together—this, to me, is what sales and marketing is! An organization, regardless of its size, that deploys this process and structure will have sound fundamentals for its sales and marketing. Demystifying sales and marketing and distilling it down to 5 elements makes “getting results” more achievable and easier to understand. The benefits to businesses is that this strategy can be done in phases and deployed in a logic sequence that matches the business plan, budget and expectations. 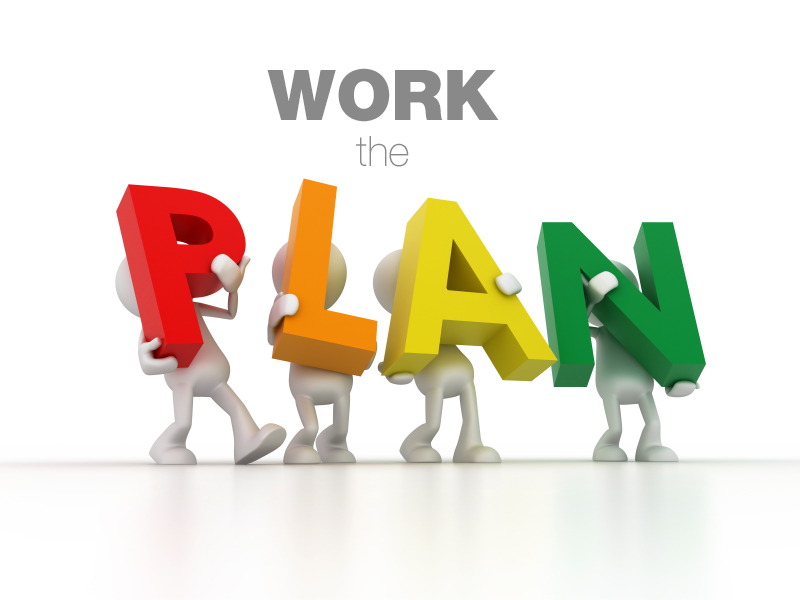 Does your business have a plan? Is it working? Is sales and marketing well-defined in your organization? Is everyone on the same page when it comes to deploying tactics that are designed to accomplish the company’s objectives? These are a handful of the important questions that can shed light on whether or not “sales and marketing” is working for you. In my little more than 25 years of experience as a professional engineer (in numerous roles as an entrepreneur, corporate executive, sales & marketing strategist etc.) I constantly see one common element that always determines the success and longevity of a business—a solid working marketing plan. Now I realize that “marketing” is much more comprehensive that what I’m going to cover in this article (such as branding, product, etc.) but for the purposes of this writing I’m going to stay focused on a simple actionable plan. So, that being said, the purpose of this article is to give business owners, entrepreneurs and CEOs alike, an overarching viewpoint for that solid marketing plan. The overall goal of a marketing plan is to fill your sales funnel so that your sales process can convert leads into sales. If there is one thing every business needs, it’s knowledge of its ideal customer. What does your idea customer look like? What are their attributes and what exactly are they looking for? Do you know their questions? How about the competition? Develop a plan (usually in your business plan) for knowing your customer and any segmentation of vertical markets. Why is this important? (notice this section is mostly questions…) Knowing your customer allows you to relate and connect with them. You can engage them using terms they know and topics they are interested in. Your customer wants to know “what’s in it for them?” and “why should they care?” You need to know the answer to these two vital questions. Your website should feed fresh content out to your social media channels. Social media is a very effective marketing tool if used correctly and often. Properly configured business pages, attention to specific features of the various social media tools, and responsiveness to your audience are a must! Defining phases of deployment, as previously mentioned, are important when you consider both budget and time-frame constraints. 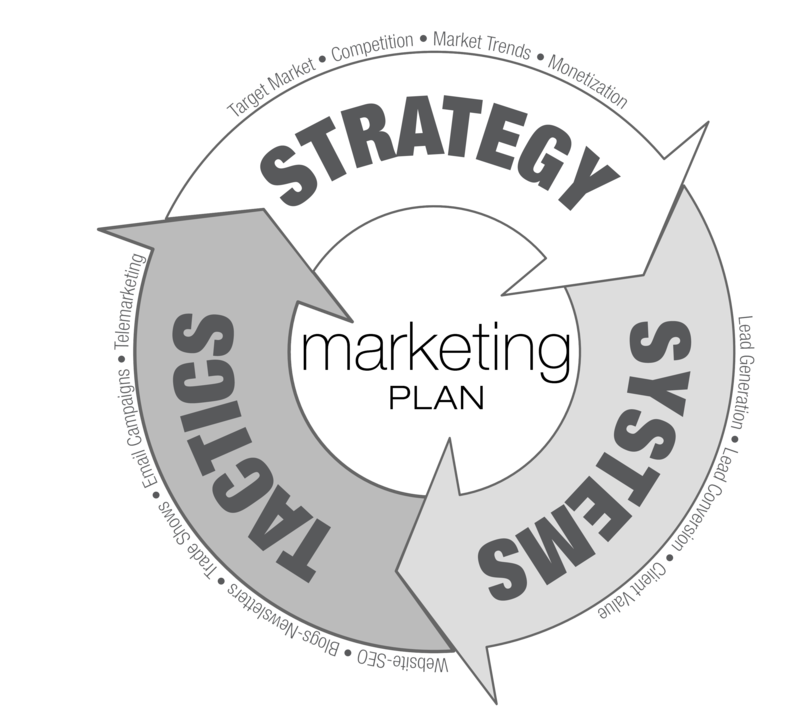 A successful marketing plan will always be updated, kept current and evolve—as the business situation changes and technology advancements/tactics change. Phases usually means “budget-related.” What is your budget? Do you have the right resources/team? When do you need results? What metrics will you use to indicate success? For the sake of this article, we’ll assume that you have this in place, so you know your plan, budget and goals (if you don’t, this could be trouble…). 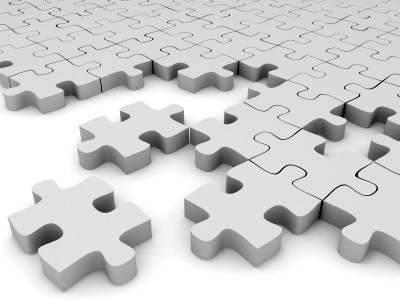 Your website project is the first piece of the puzzle. It needs not only the correct technology (so you can easily maintain it) but a solid effort and strategy for proper design so that all the key elements are included (there is a science here—it’s not just about a pretty website…). Get your presence on social media channels out there. Select the key channels—I recommend starting with Google+, LinkedIn, Facebook and Twitter. Start creating regular content. If you can’t do this yourself, ensure you have a curator on your team that will do this at lease a couple times a week. Nurturing leads requires that you offer value to prospects. Do you have a sales staff or is it you? Define the regular tasks that are needed to keep the funnel of prospects full. 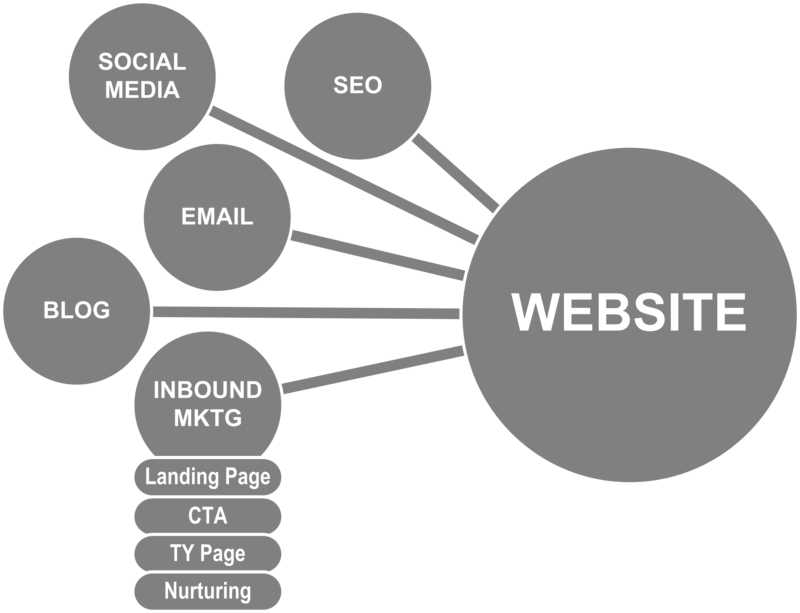 Inbound Marketing is an exciting technology that can begin the process of automating your sales funnel. It does have a cost and requires constant attention, but it’s a proven effective tool! Once “success” has been measured and achieved, now you want to master the system you’ve deployed. Whether you plan to scale your business, venture into new territories, or simply want to grow your existing business—mastering (sometimes the word “duplicate” works well here) your system will bring longevity to your business. 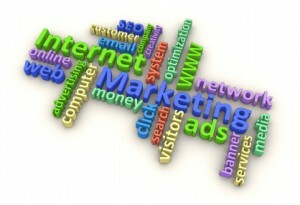 Having a marketing plan is vital for success and longevity of a business. If you can’t do this yourself, engage a professional or a team member who has the skills. Your business can have an effective marketing plan by knowing the key components and deploying them in phases that match your budget and goals. Marketing your business is an on-going process, it’s not a one-shot project. However, when properly planned and executed, your success is predictable!